Almost everyone you know has a fish story or two to tell. Make yours a reality by booking a fishing charter with Summer Hunter Charters when visiting Orange Beach and Gulf Shores. We offer nearshore trolling, blue water trolling and bottom fishing. We also have a back-bay boat for inshore-fishing. 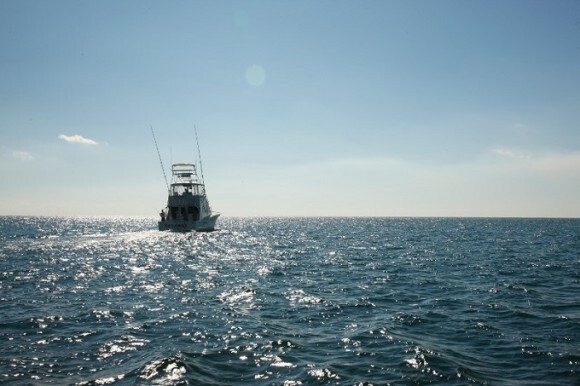 Ask us about our half-day, family-friendly trips and deep-water amberjack and grouper trips. For an exciting trip of a lifetime, we fish monster sharks in May and June.